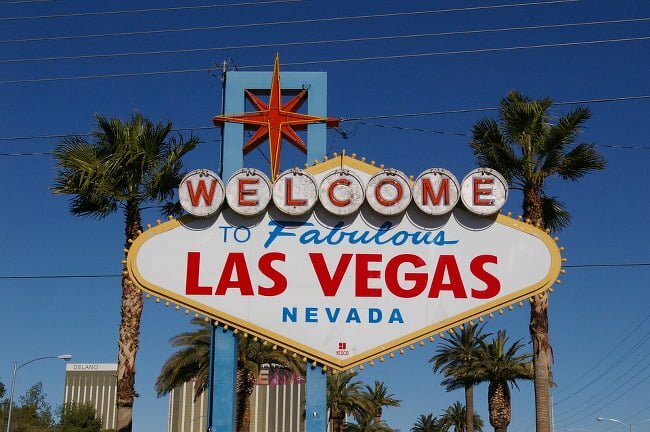 LiteSpeed will be in Las Vegas for the Magento Imagine 2016 conference on April 11-13! Come visit us! Learn how to maximize the performance of your site in George’s Turbo-Charging Magento Stores With LiteSpeed breakout session on Tuesday. Learn how LiteSpeed Web Server and LiteMage Web Cache can hyper charge your Magento stores! Talk to one of our experts about how you can fix your web server woes! See our LiteMage demo running live on Magento 1.9 and 2.0! LiteMage vs Turpentine + Varnish! Root for your favorite Magento caching solution in our live demo performance comparison! Grab yourself some sweet LiteSpeed swag — ask us how you can get your hands on one of our brand new LiteSpeed t-shirts! Enter for a chance to win a Music Angel Levitating Bluetooth Speaker and several other cool prizes! And don’t forget to check your conference bags for our Double or Nothing Offer!